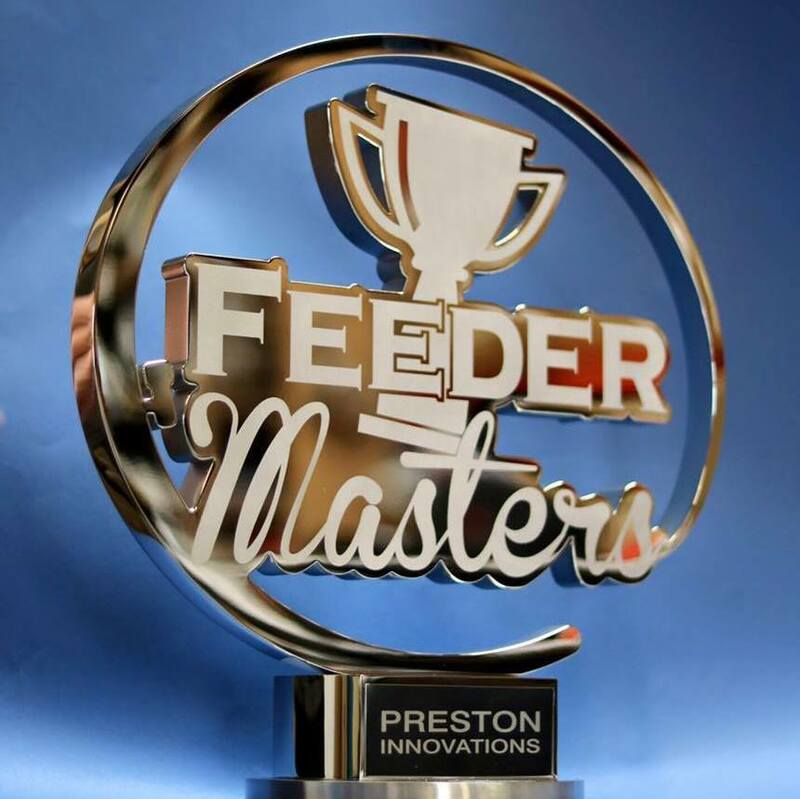 The 2018 Feedermasters Final is set to be another cracker this year with some of match fishing’s biggest names in attendance. A field of 60 top anglers will line up at Kent’s Bough Beech Reservoir on Saturday and Sunday, 22nd and 23rd, September including five Dynamite backed stars, all with a chance of scooping the top prize of £12,000. Comment below with your answer and we will pick one correct guess at random on Monday 24th September 2018. Nick Speed he deserves to win.